Try an example project to see how the tools can help you organize your work. Try an example that focuses on the design of a passenger-side power window system for an automobile. You can use projects to help you organize your work. 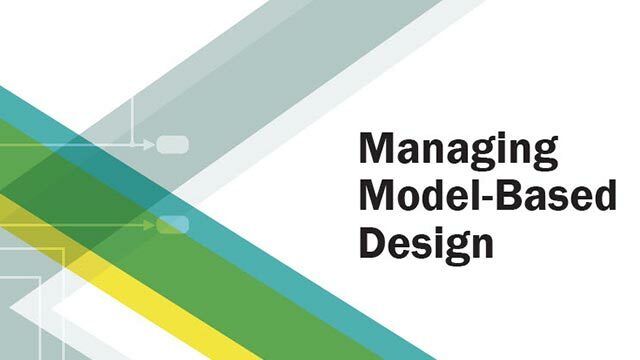 Define model components for large models and multiuser development teams. Define interfaces among model components. Projects can help you work with configuration management tools for team collaboration.